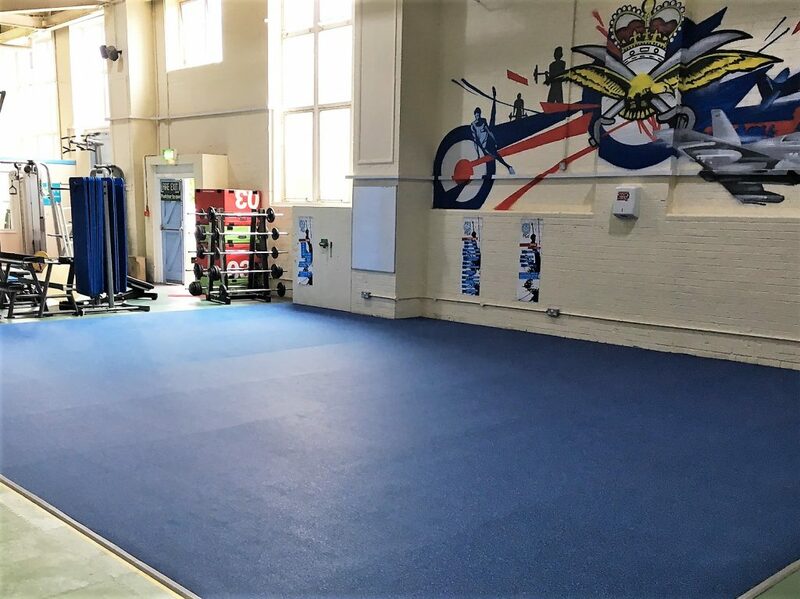 EXF Freedom Performance Flooring is specifically designed to be hard wearing and cost effective. 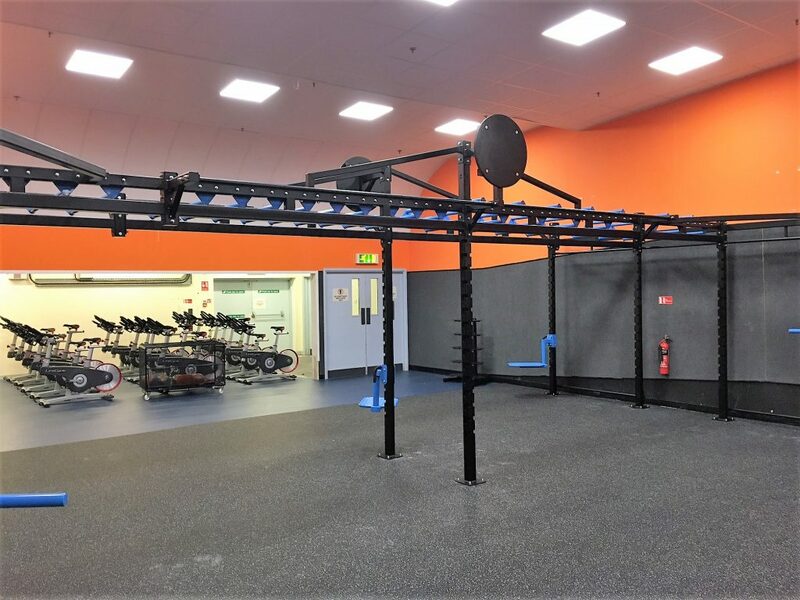 Its been created to give you the perfect solution for professional fitness applications such as sports arenas, fitness centres, gyms, studios etc. 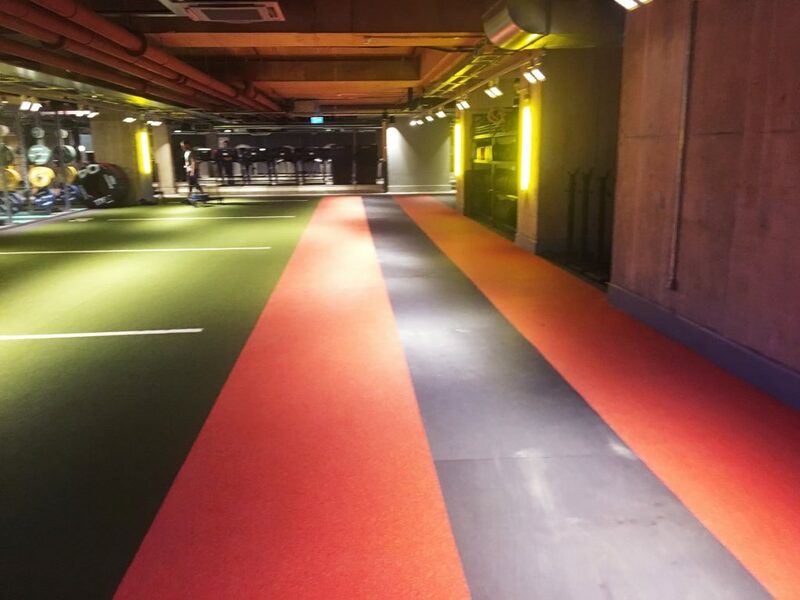 Freedom is suitable for areas of heavy footfall, where noise reduction and anti-slip properties are important. 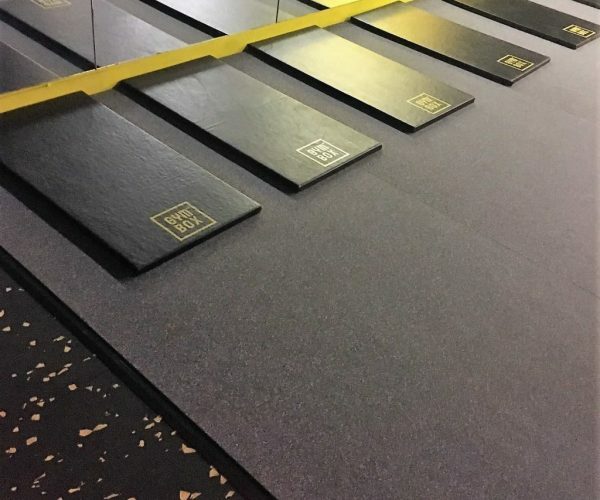 EXF Freedom flooring is manufactured in Europe and is designed and tested to EU regulations for safety and your complete peace of mind. 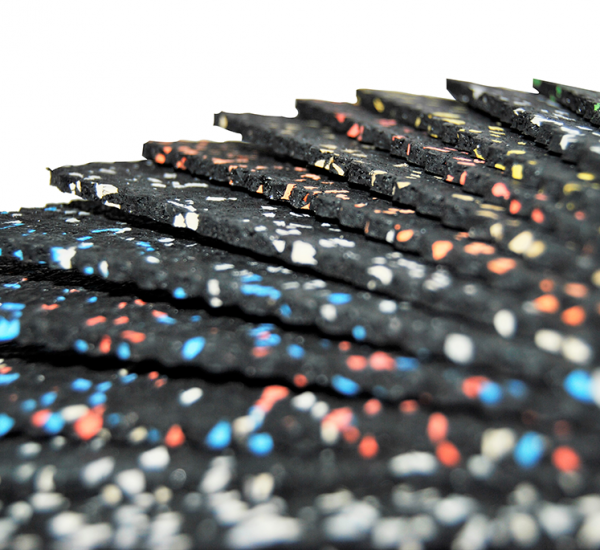 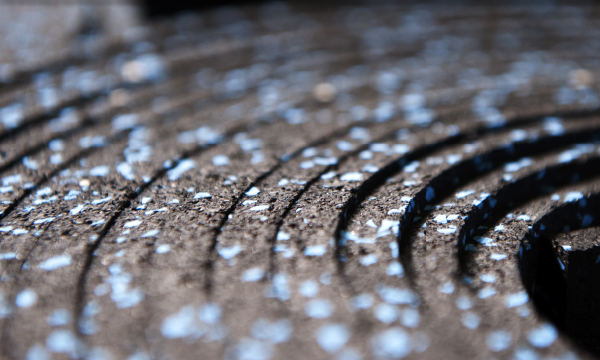 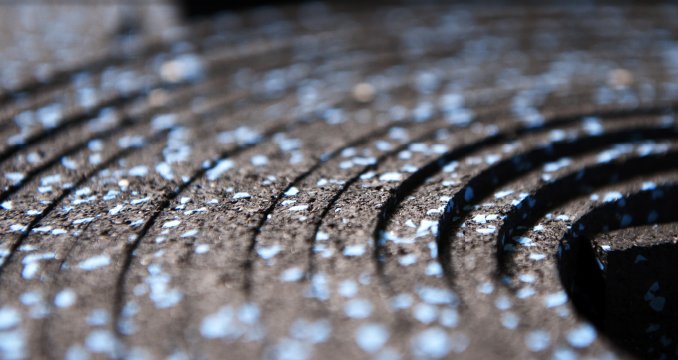 EXF Freedom Performance Flooring is made from recycled rubber with coloured EPDM to suit your design needs. 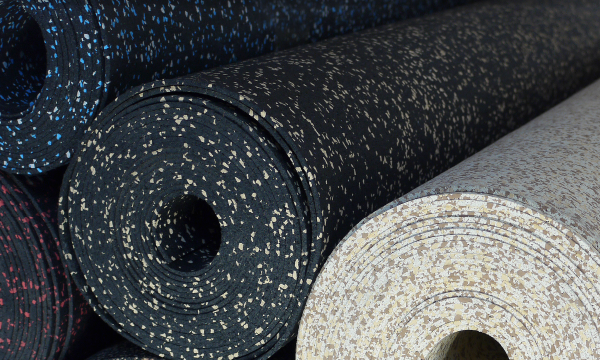 Freedom provides simple and fast installation as it comes in rolls as standard. 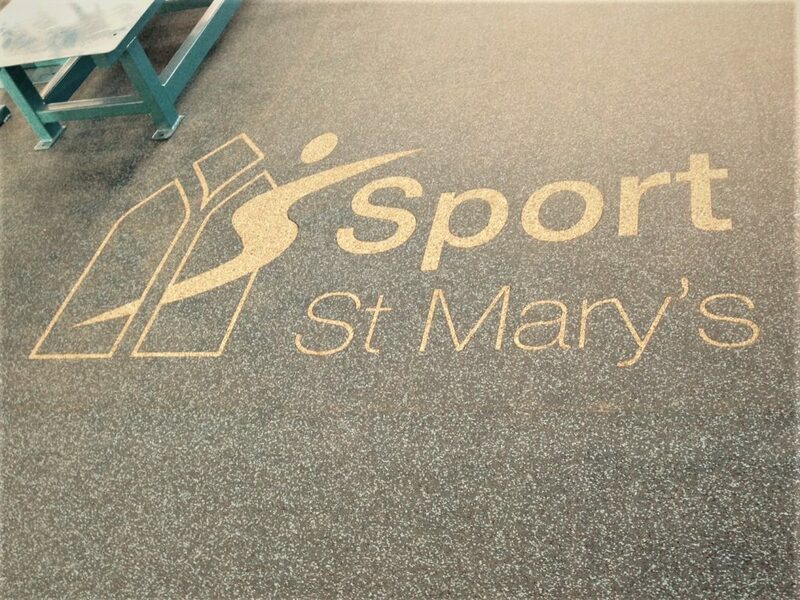 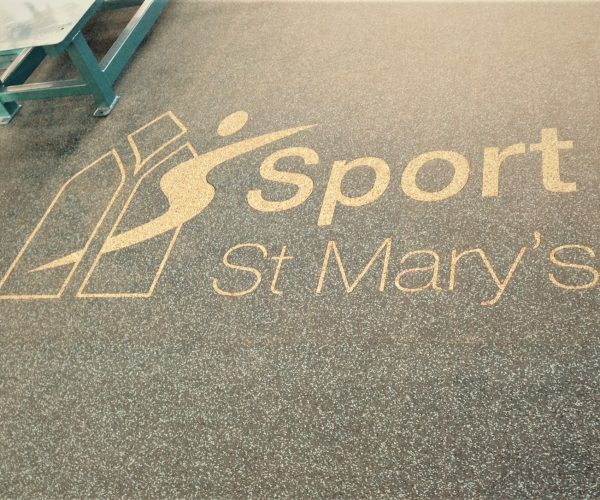 This provides a virtually seamless and professional looking surface, ideal for any area. 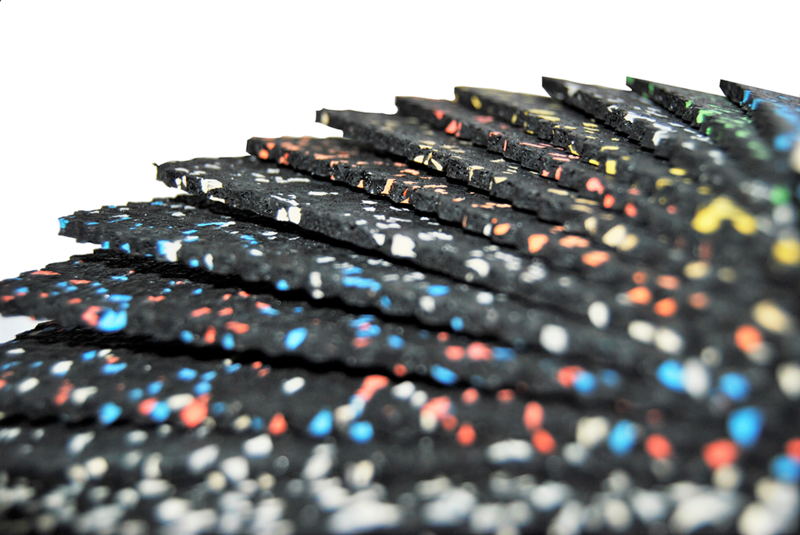 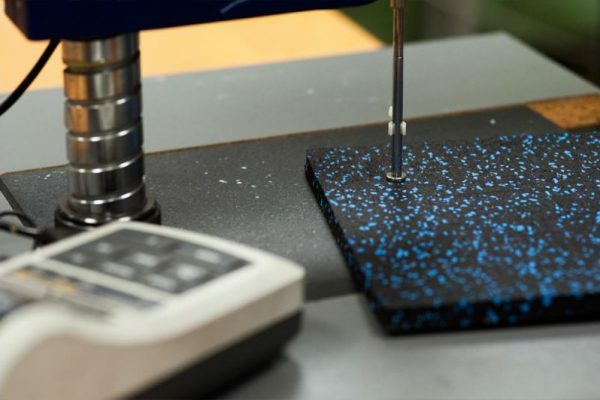 Choose from 6mm or 10mm thicknesses to suit your requirement and budget. 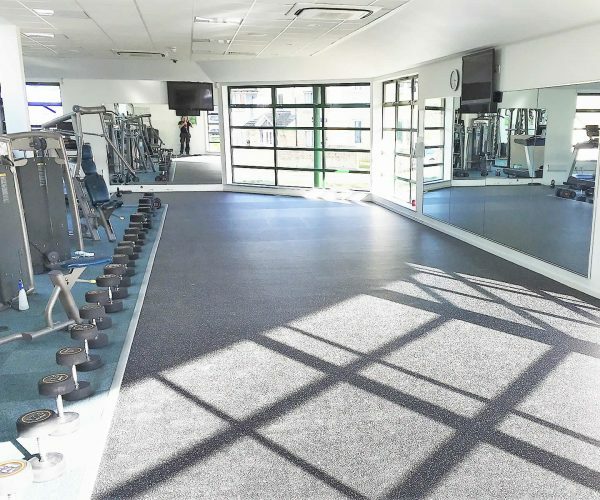 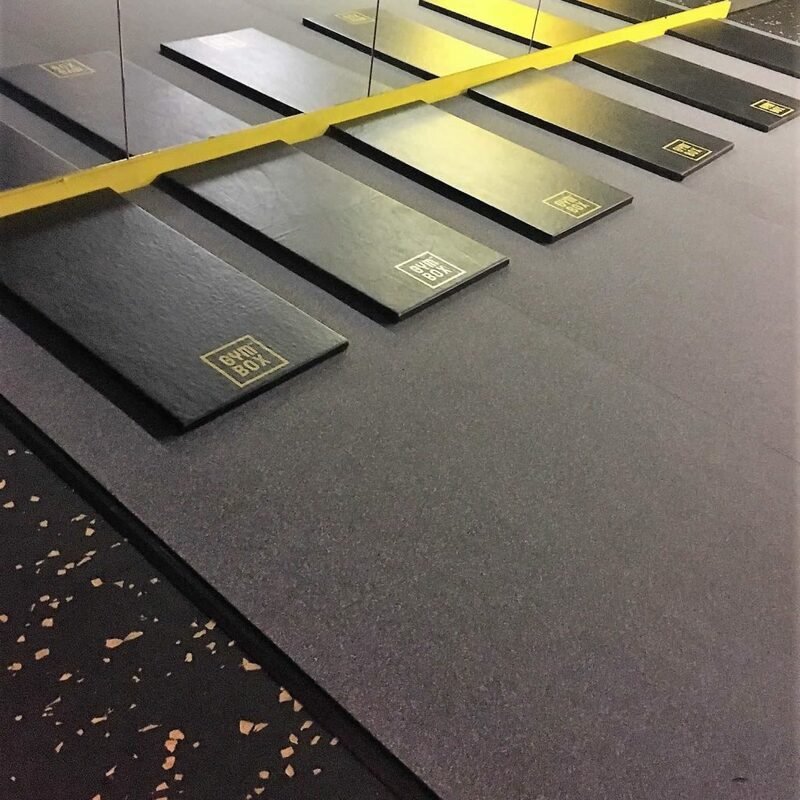 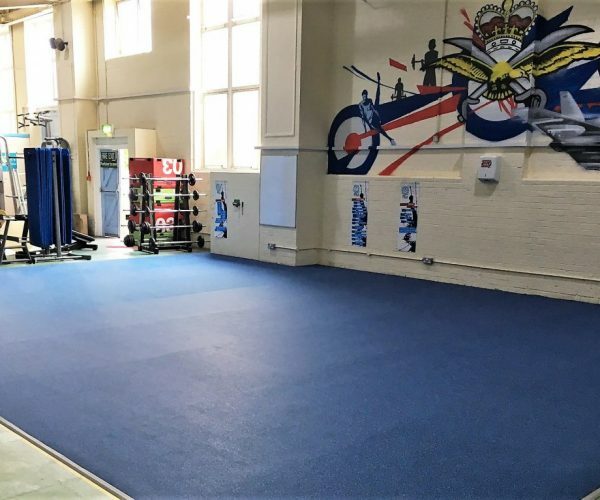 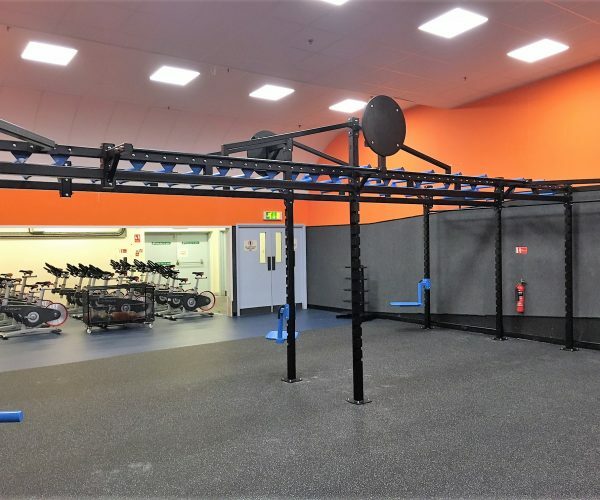 Characteristics such as resistance, elasticity and grip make EXF Freedom Performance Flooring the right choice for multi-functional areas and facilities. 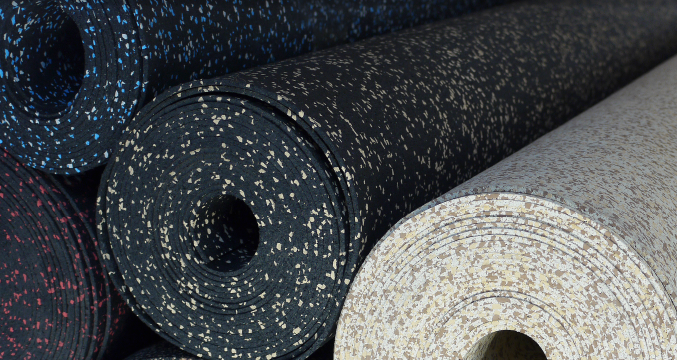 It can also be combined with the all new EXF Control underlay products, to ensure you get the performance, acoustic and impact absorption you need. 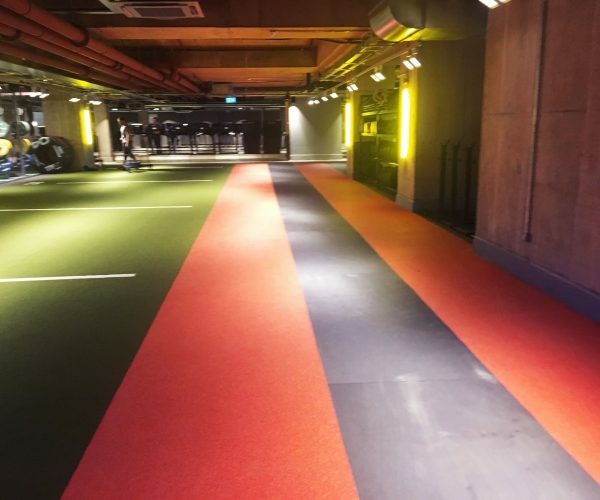 Available in a large variety of colours it is easy to find a colour to suit your needs or brand. 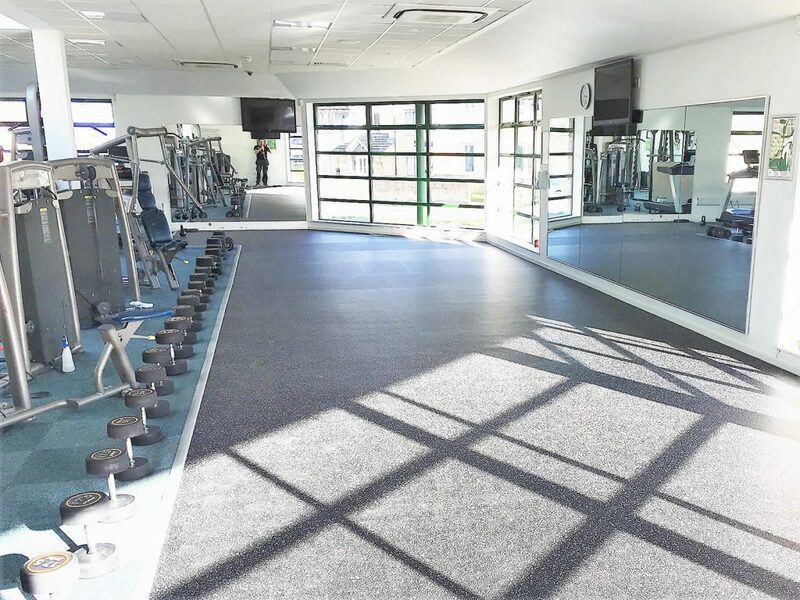 Freedom can be paired alongside any of the EXF range to give your facility the look it requires seamlessly.